During my free time, I like to challenge myself into creating small games experiments. Working alone, on small scale projects, is for me the best way to test my abilities and experiment with concepts a lot faster than on bigger scale projects. The two projects presented here have been done entirely by myself: from concept, to game design, programming, art, animation, tuning etc. They are both HTML5 games, and I invite you to try them in your browser following the links below. Story of a Pawn started with the narrative: a desire to make a small game about realizing your dreams. Through my researches, I stopped on the chess concept of the pawn: the most unimportant piece, but that can become a queen if it manages to cross the entire board. From there, I decided to go for a puzzle-game depicting the story of this pawn. 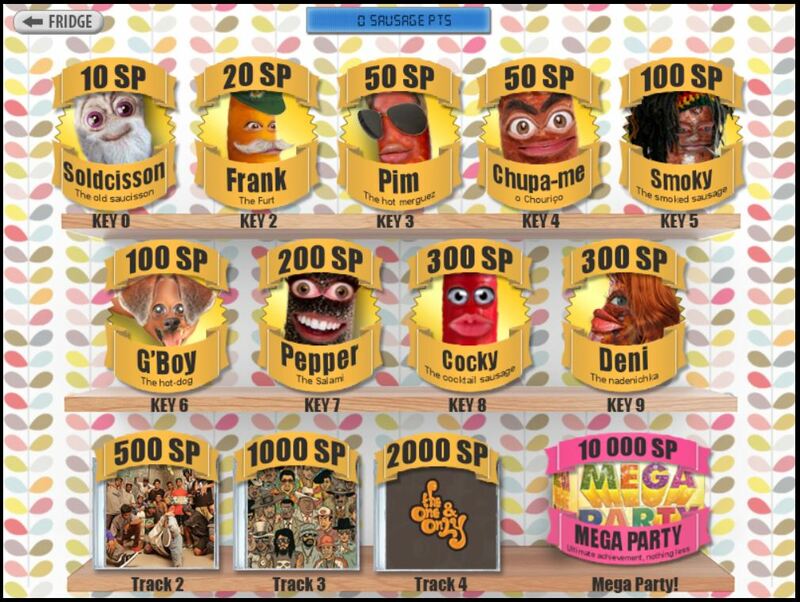 The concept was also allowing a great gameplay opportunity: the possibility to make a 1-button puzzle-game, and the challenge to have a game that can be completed, start to finish, using only 1 key. 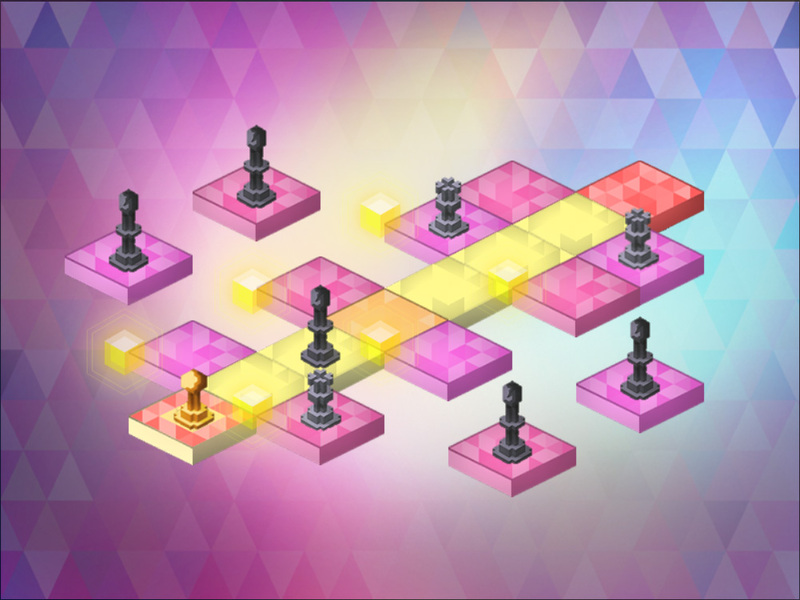 This project was also an opportunity to experiment with the isometric format and hexel-art (triangles based). The game as been played by more than 10 000 people in its first month and has been republished by dozens of web-games websites ever since. This project started in Berlin, discussing with friend about the seriousness of the digital rhythm boxes on the market and the lack of subversive ones. 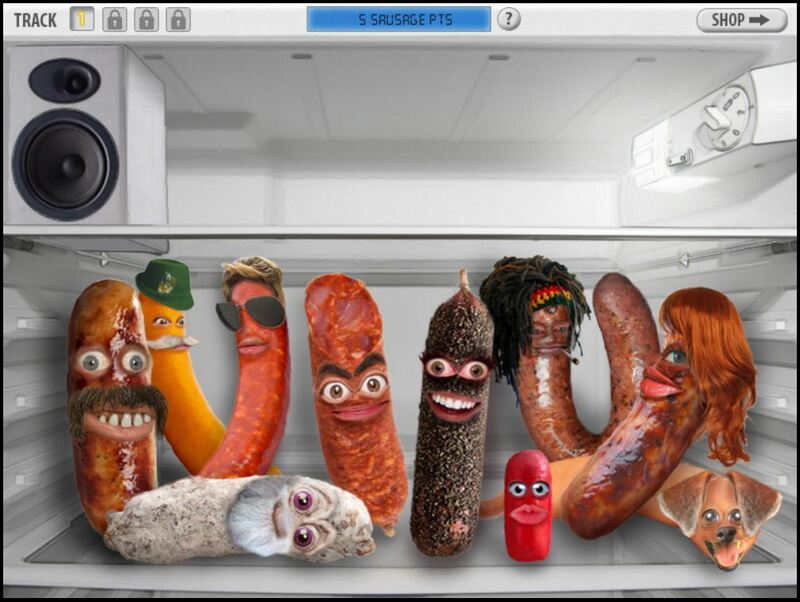 Being in Germany, which is definitely the sausage country, I decided to create a humorous gamified rhythm box based on sausages bringing the party inside an empty fridge (and it’s as stupid as it sounds!). I made the game in 48h, using only royalty-free beats as my only external resources. It still reached 3000 unique players, which is quite a feat considering the size of the niche for such games!